Digitising your documents to streamline business operations. 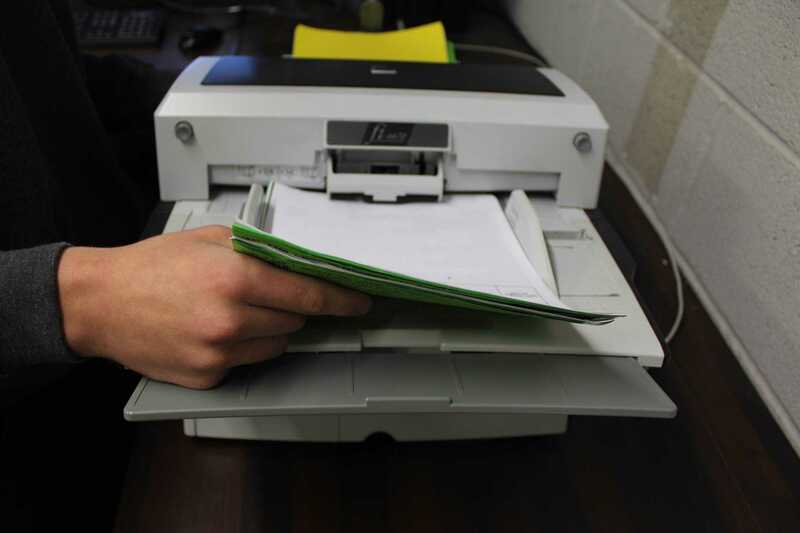 EvaStore offers bulk document scanning services to companies throughout the UK. The company’s scanning facility is set up to receive, sort, scan and quality check high volumes of paperwork on a daily basis. The business systems are certified to ISO90001 and working to Information Security ISO27001, and BS10008:2014, which is the standard for legal admissibility of scanned documents. Digitising paperwork, whether it be for archived records or regular capture of live business paperwork e.g. incoming mail, will free your office space, streamline business operations and allow staff to work more efficiently. Scanning services is one of EvaStore’s core businesses, our dedicated preparation team will remove staples, align paper for scanning, move post-it notes to blank areas and insert poor original sheets required. 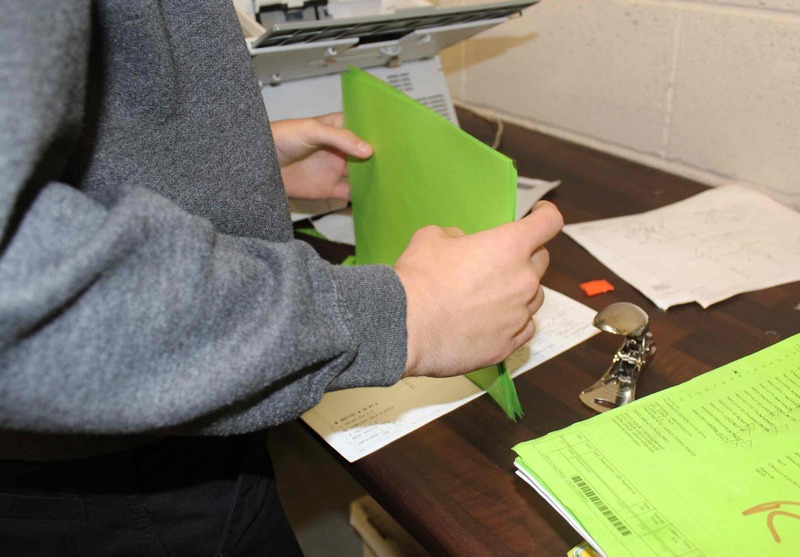 Poor originals are used to notify our customers when an original document has been sent to us of poor quality. Indexing service. Each digital file can be indexed by any required reference e.g. first name, surname or file number. Our unique scanning bureau management system provides live job management and capacity to plan high volume workload. The resource management system, together with our quality checking processes is one of our biggest differentiators. 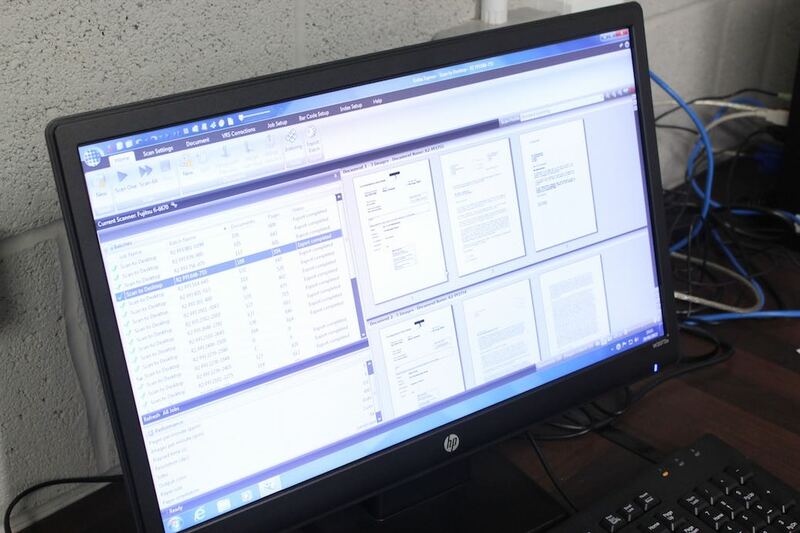 Using high production scanners, EvaStore’s scanning operators digitise documents, producing exceptional quality images. Images are quality checked by our QA team and indexed to suit your requirements. Digital files are outputted to formats that suit, such as PDF and can then be securely transferred to any required format, such as optical media, hard-drive or USB memory stick. Alternatively, a popular choice for businesses is to agree a means of EvaStore transferring the data over a cloud or FTP based solution. Once scanned, paper documents can either be returned, held in our secure document storage system or securely shredded.